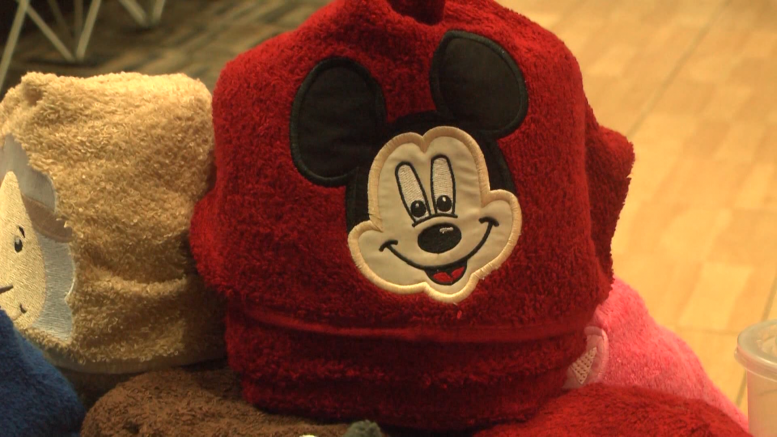 Moms from one local organization were up bright and early this weekend, pulling out gently used items that would offer some help for the next mom. Members of the Alpena County Horsemen’s Club sold these items at a mom to mom sale, offering everything from children’s clothing to women’s jewelry. President of the club, Terra Koss, says the event will make shopping easier for mothers, but the charitable aspect is a result of the organization’s dedication to the community. Koss says members of the club didn’t just select Feeding Kids Ministry by chance, raising funds for this organization will have a direct impact on families here in northeast Michigan. To get involved with the Alpena County Horsemen’s Club visit ahorseclub.com. To donate to Feeding Kids Ministry, visit feedingkids.us.